Boca Raton, FL, August 30, 2011 -- Velocomp LLP, www.iBikeDash.com, a leading sports technology company and makers of the iBike® line of power meters and iBike Dash CC line of cycling computers and power meters, will announce two major product enhancements for its iBike Dash CC line of cycling computer products made specifically for bike shops at the Interbike Expo, held September 14-16, 2011 at the Sands Expo Center, Las Vegas, Nevada, Booth #21099. Velocomp, LLP is a sports technology company based in Boca Raton, Florida. The first in the bicycle industry to deliver advanced power measurement at a mainstream price, Velocomp is dedicated to product breakthroughs in the areas of performance, measurement, design, and value. Launched in June 2006, thousands of iBike® power meters are being enjoyed worldwide. 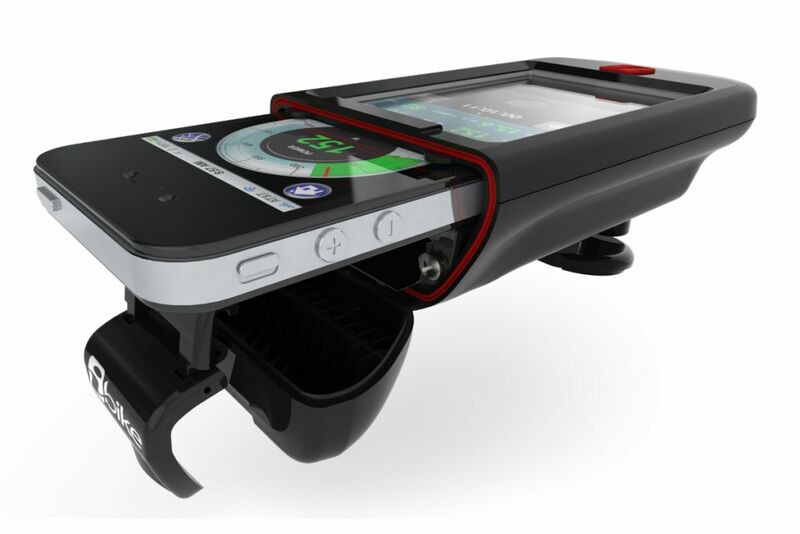 In 2010, Velocomp introduced the iBike Dash, the first complete bicycle system for the iPhone and iPod touch. For more information, see www.iBikeSports.com.